We are a group of professionals. Our belief is that, Agile is different from other disciplines and the way to learn Agile is also unique. We feel, while attending short courses, and sitting certification exams may help a little, much more is needed to learn, apply and practice Agile. 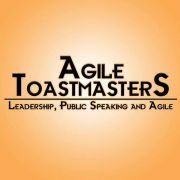 Therefore we have set up a Toastmasters club with a strong interest in Agile for individuals to immerse in an environment that has a genuine interest in Agile. Toastmasters are well known its leadership and communications training which are two basic skills (leadership and communications) required when practising Agile. We believe, over a period, participants @ our sessions will learn Agile better and develop traits to practice Agile effectively than how it is practised currently. Toastmasters clubs are founded on a educational programme which is known to be one of the most recognized for developing leadership and public speaking skills. .Agile meetup group uses the maximum learning potential of the educational programme to learn leadership and speaking skills while extending the same to learn and Agile practices. It is a safe and supportive club environment for practicing and enhancing a number of skills which are likely to help your career growth. Our events are open to everyone. You are welcome to attend or take part in our events. At every meeting you will get an opportunity to listen to four great presentations on Agile as well as non-Agile topics. You are also invited to take part, starting the journey of enhancing your leadership and public speaking skills. 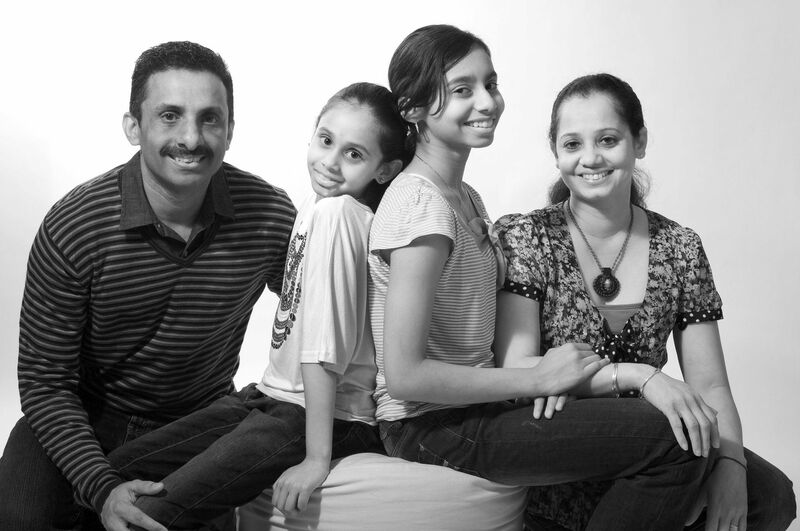 We meet on the 1st and 3rd Mondays of every month at 7:30 in the Wellington Girls College Sports Pavilion.